The onion cure for a cold in Penang? 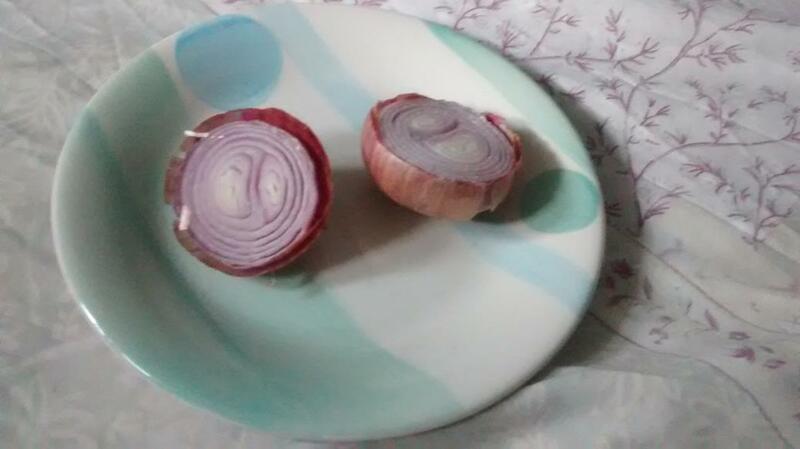 Cut an onion in half and leave on a plate near your sick-bed. That’s it, really. A cold in the tropics just doesn’t seem nearly as bad as a cold in – well elsewhere where it’s normally cold. Cinemas here set the air-con too low, but last week when I saw a film it was freezing. And the film turned out to be far longer than expected. I ended up with a cold. You can look on the Internet for onion cures – it’s as simple as detailed above. I stayed in bed Sunday and Monday with my onion, and by Tuesday was feeling much better. And Wednesday I was up and about again. Much faster than usual for me. So, did it work? I don’t know. It didn’t do any harm, except the spare bedroom needed airing after three days of raw onion hanging around. I will try it again when I need it, though.